See the secret and dangerous world of submarine life and warfare like never before. From the ingenious but impractical designs of seventeenth-century inventors through the nuclear-powered submarines of today, this heavily illustrated volume traces the history of the silent force and the elite corps of men who fought and often died beneath the waves. Though fully describing the development of the submarine, this book’s main focus is on the men who served from World War I through the Cold War. 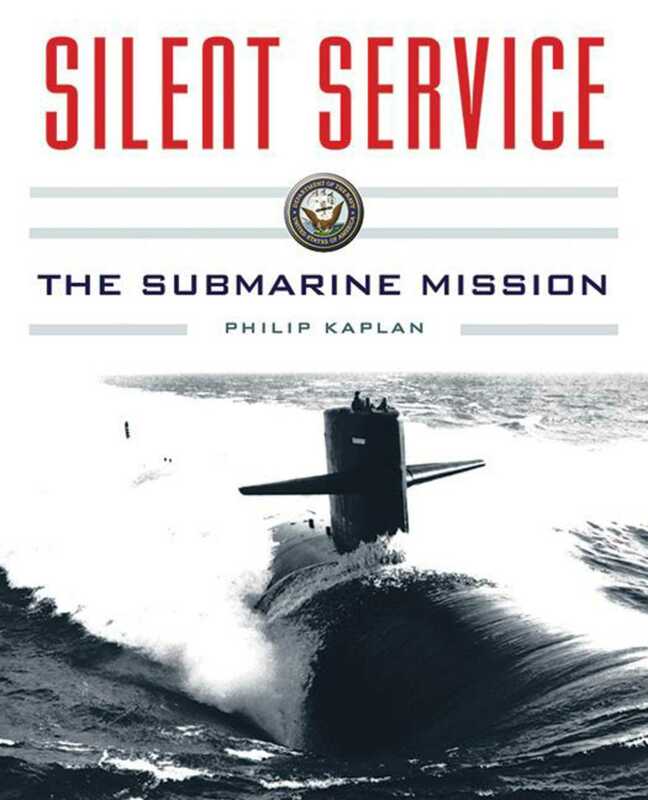 Drawing upon journals, memoirs, and interviews with submariners of the past and present, Philip Kaplan paints a vivid portrait of their lives and experiences. He describes the terrors of waiting for depth charges to explode and the triumph of a torpedo striking its target, as well as the fascinating world of day-to-day life on the sleek, modern boats. With nearly 250 photographs and dozens of interviewsand comprising part of an eight-book series exploring the history of tanks, bombers, and fighter planesthis oversized keepsake volume will appeal to anyone who has served in submarines or been fascinated by this unique service within a service.